There has been boat building in Jericho for over 200 years. 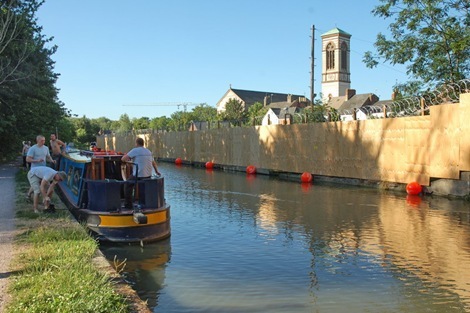 In 2007 the boatyard was closed, potentially forever. 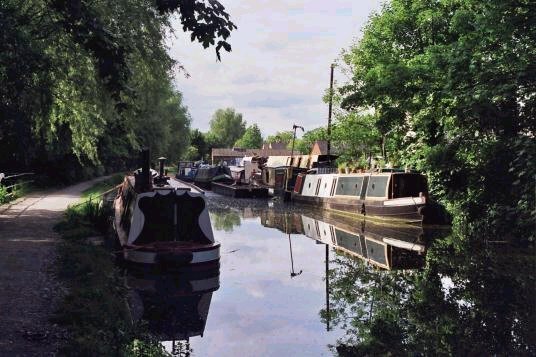 As part of a business drive by British Waterways, the site has been sold to a development company, Spring Residential, who have submitted a planning application that has raised much criticism within the community and beyond. Working with the community to define an appropriate development for the site that respects the heritage of the area and the needs of the community. Opposing planning applications for the site that do not meet the community's requirements. Developing a fund-raising strategy for the possible purchase of the site in the future, if developers are unable to provide a scheme that meets the needs of the community.